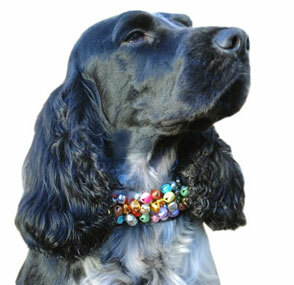 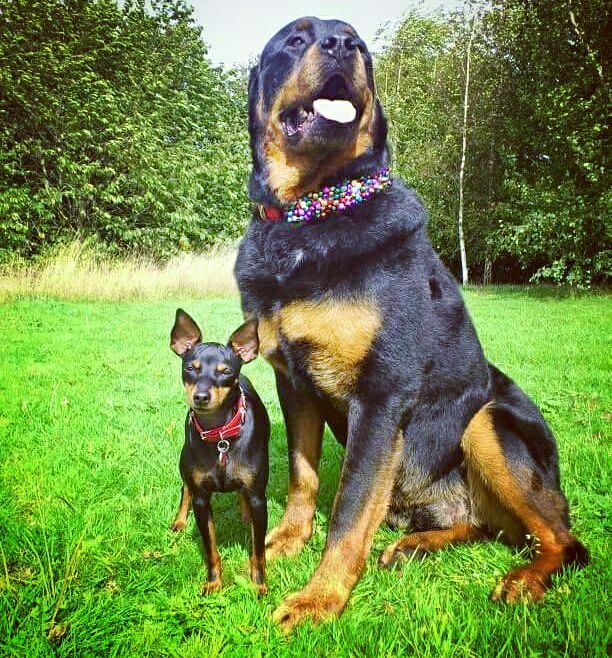 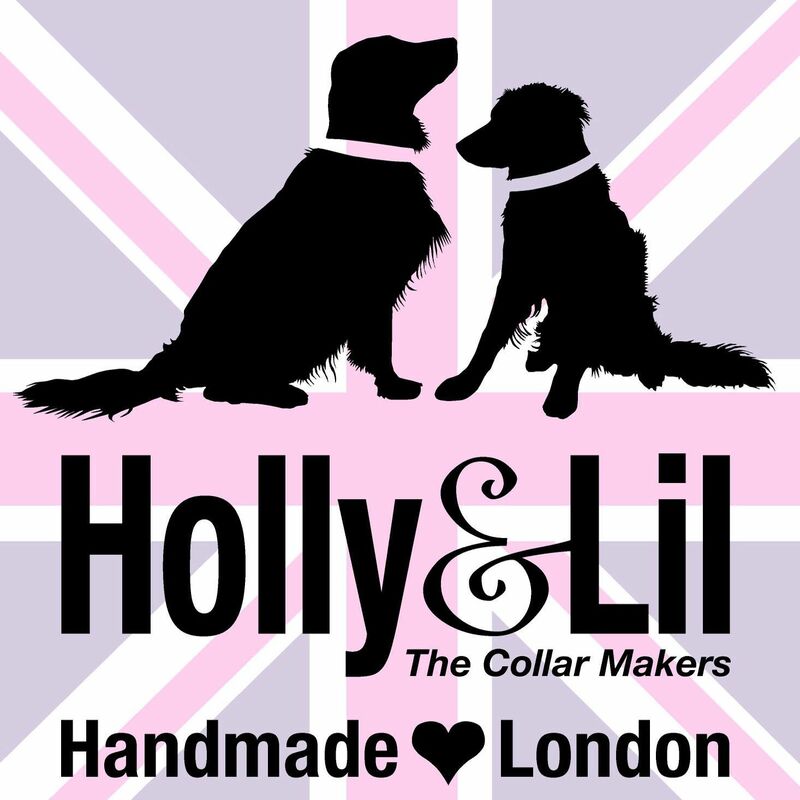 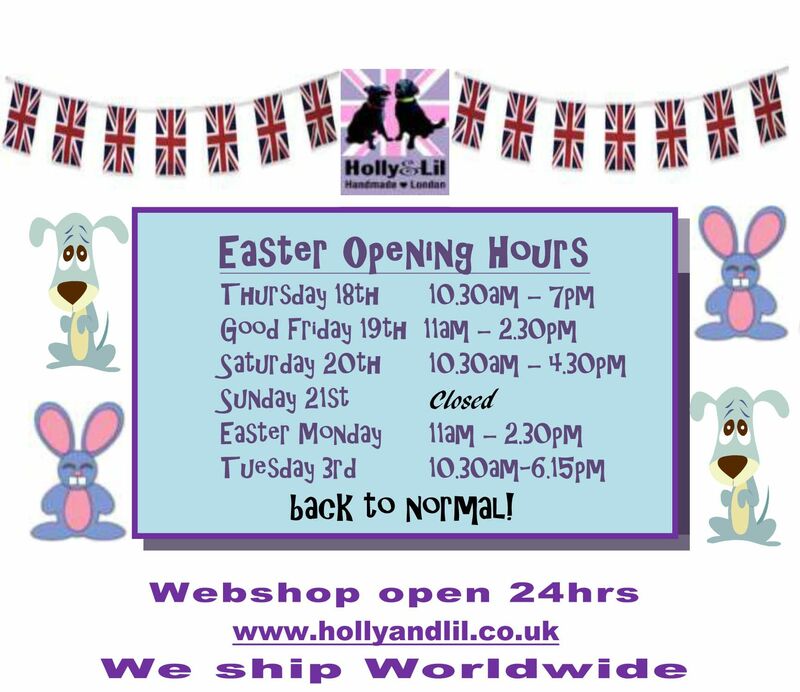 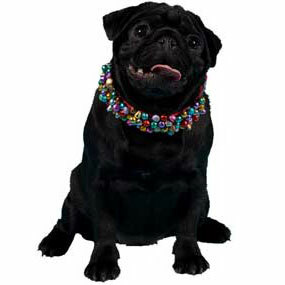 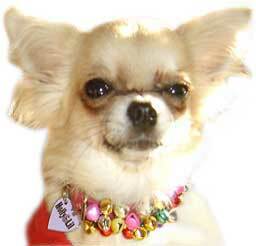 Bell dog Collars - Holly & Lil Collars Handmade in Britain, Leather dog collars, leads & Dog harnesses. 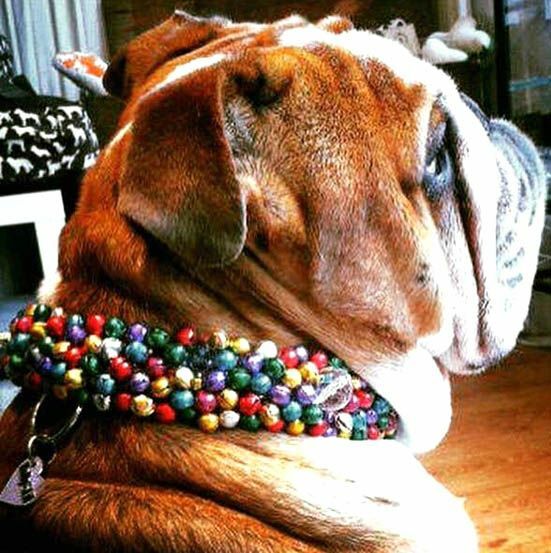 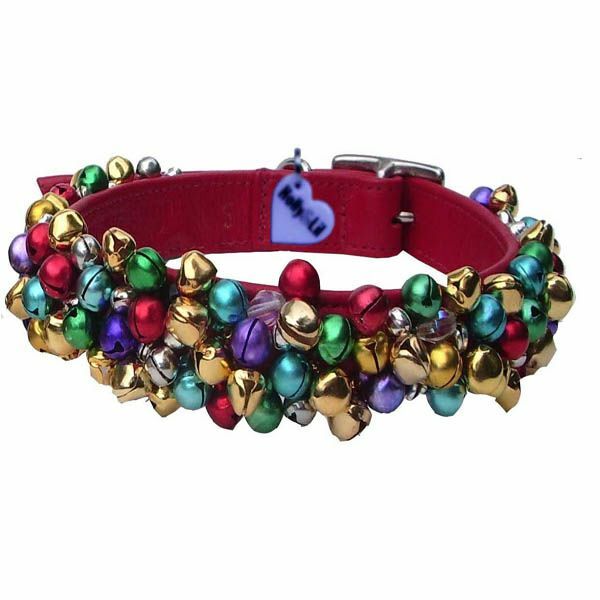 Can a dog have too many bells.... we think not. 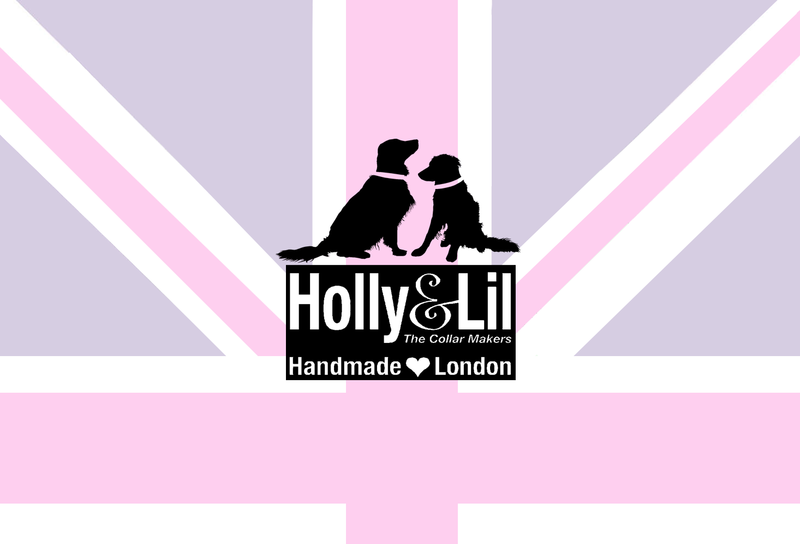 Magical and Muticoloured - a joy!